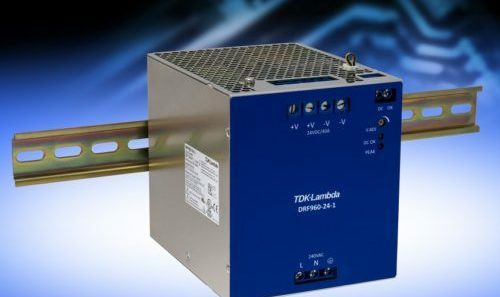 TDK-Lambda has announced the introduction of the GXE600 series of 600 W AC-DC power supplies, certified to the IEC 60601-1 medical safety standard as well as IEC 62368-1. 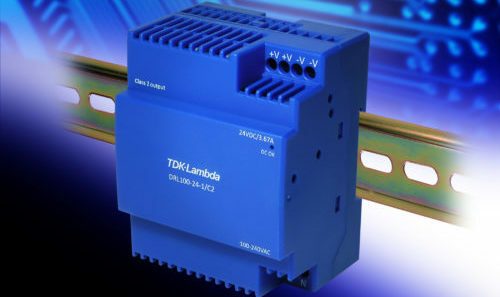 In a 1U high package, these convection cooled products have the ability to be digitally programmed across a wide range using an RS-485 interface (Modbus RTU protocol) or with a 0-6 V external voltage. 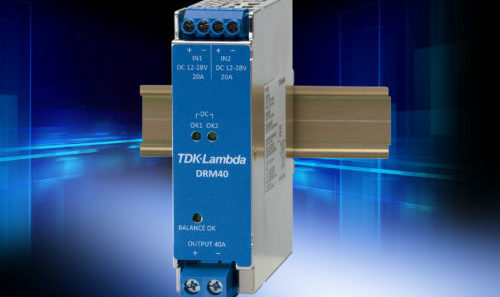 Target applications are medical, industrial and test equipment requiring quiet operation, fan-less cooling and constant voltage, constant current programmability. The series can be operated as 24 or 48 V fixed output supplies, or programmed to provide a constant voltage, constant current (CVCC) source. 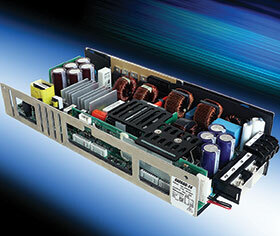 The voltage adjustment range is from 20 to 120% and the current from 20 to 100%. Protection and recovery parameters can be set, as can the rise time slew rate. 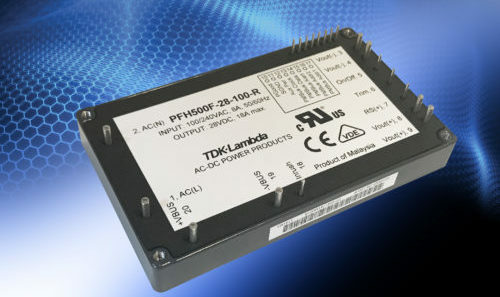 Via the digital communications interface, the power supplies can also indicate the estimated remaining electrolytic capacitor life, operating runtime and alarm history to enable remote preventative maintenance indication or fault finding. 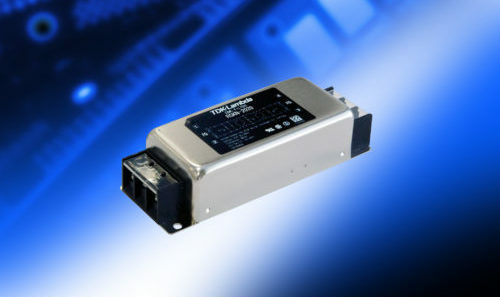 The supplies operate from a wide input range of 85-265 Vac with dual input fuses as standard. 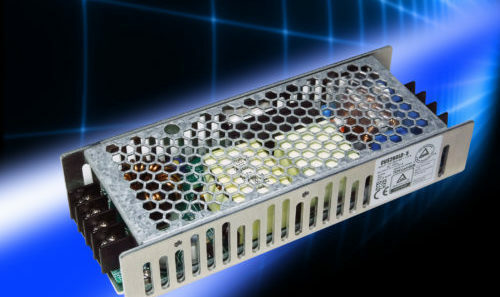 They can be used in ambient temperatures of -20 to 70°C, derating linearly above 50°C to 50% load at 70°C. Derating or external cooling is required below 170 Vac input. 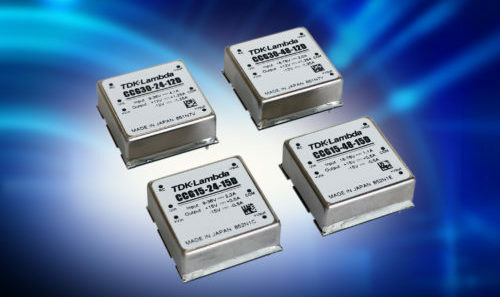 The series also features an isolated 5 V 1 A standby voltage, as well as isolated On/Off, DC Good and AC Fail signals. 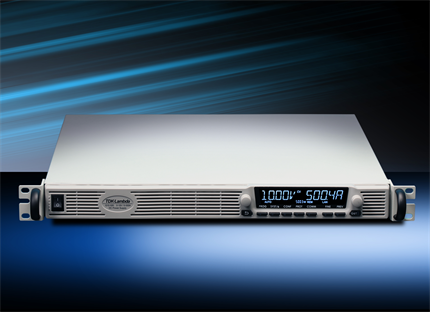 Up to five units can be run in parallel. 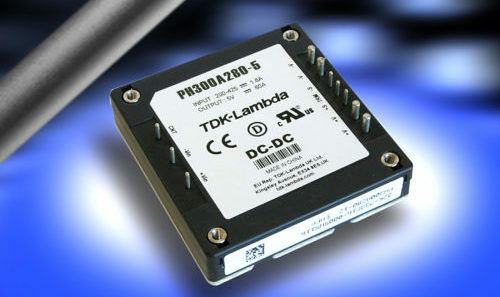 As featured in SA Instrumentation and Control.